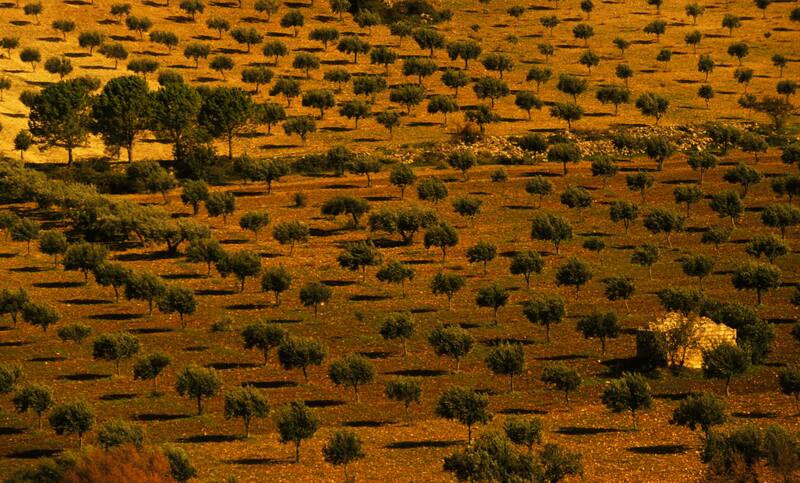 CO.FI.OL. 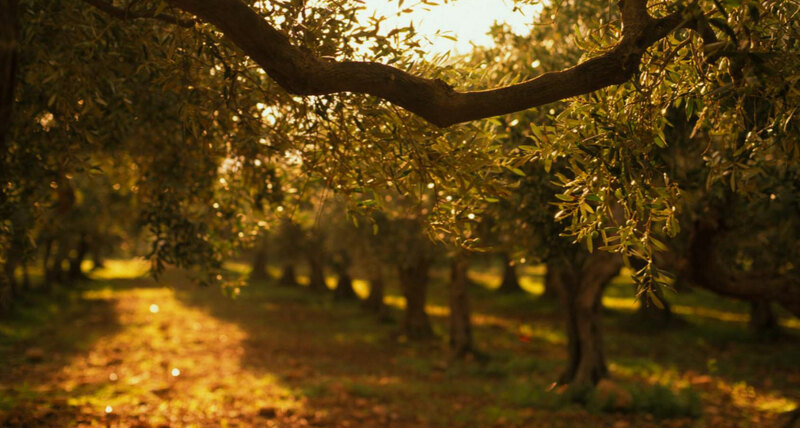 was founded in 2011 to continue the unification of the industry begun in 2001 by the “Consorzio degli Oleifici siciliani”. 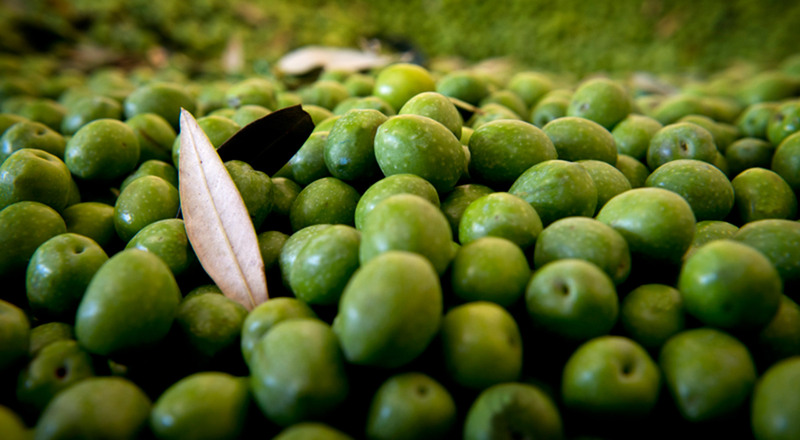 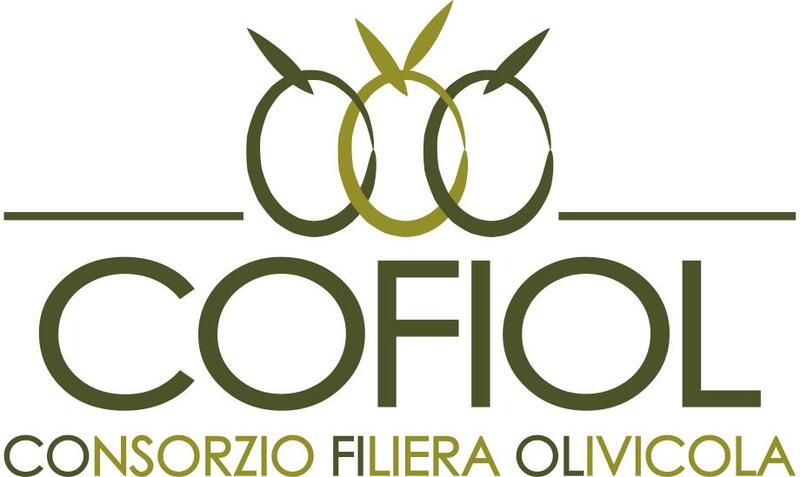 CO.FI.OL aims to promote a process of recognition, cohesion and development for the Sicilian olive industry.